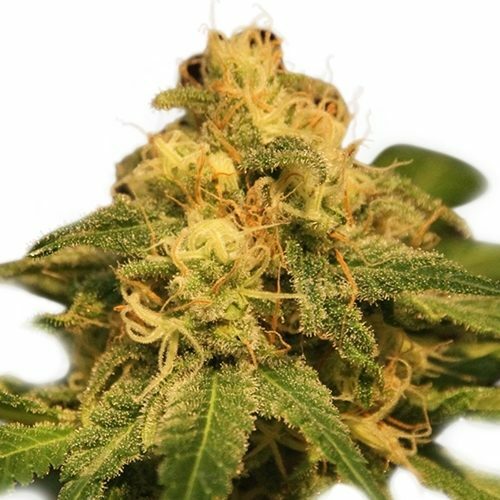 Lemon Zkittle® is a feminised photoperiod hybrid cannabis strain with extreme THC levels of over 20% from the USA. 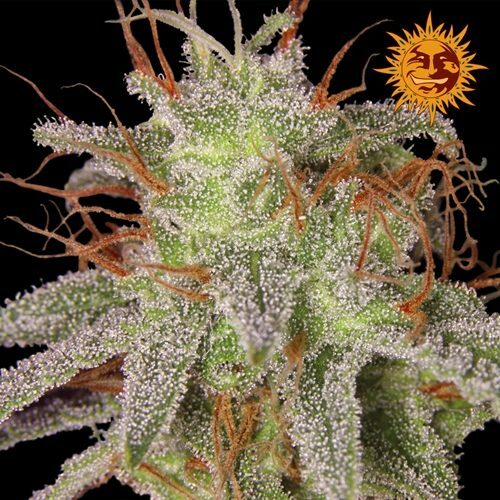 The genetics come from Las Vegas Lemon Skunk which was crossed with a prized Zkittlez parent. The most potent offspring which was remarkably stress resistant, was the yellow lemon zkittle phenotype. 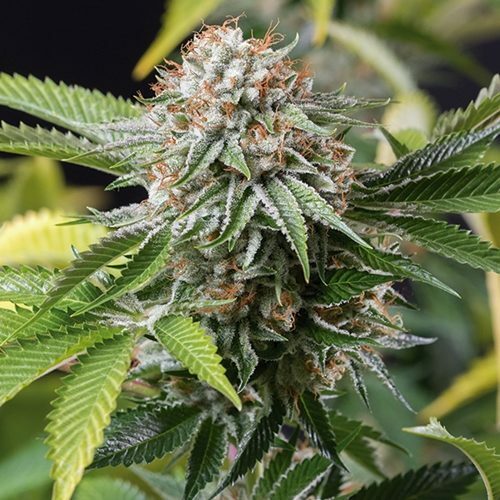 She produces heavy yields, a fresh lemon aroma and bright green and yellow buds in bloom. The Zkittlez parent variety is one of the best USA cannabis varieties, with some of the highest THC levels Dutch Passion have seen. 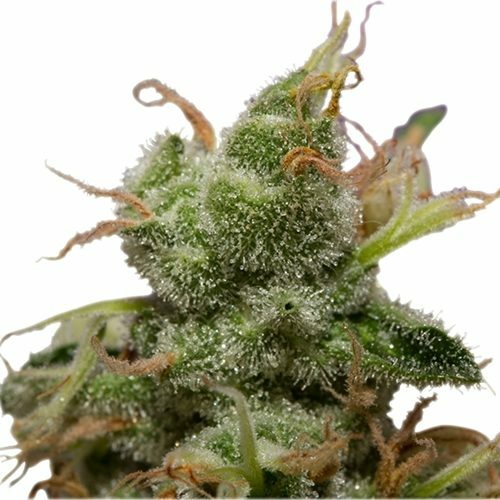 Lemon Zkittle® is easy to grow with exceptional resin production, a sour citrus aroma and fantastically strong buds. 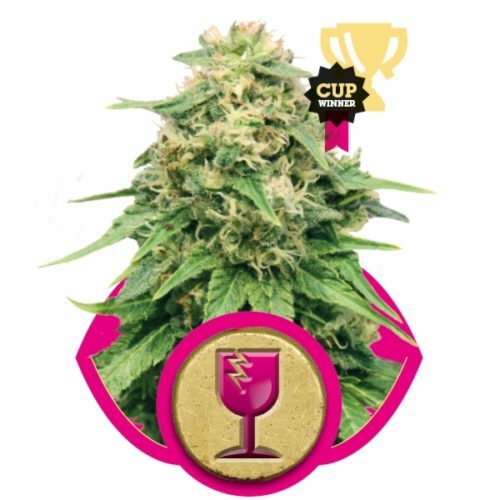 She is around 60% sativa, medium height and takes 9-10 weeks to flower with XL yields. Bred for potency with a fresh lemon taste, one of their most potent creations ever.